"Si c'est Diam, je dis Oui!" Diam débarque sur Instagram ! “DIAM agglomerated corks guarantee both 100% removal of TCA and 100% consistency of wine evolution.” Jancis Robinson wrote in her article Cork Fights Back. On the other hand, Classic in France as well as our premium rosés, are closed with a very special cork – called a DIAM3. And it’s a marvellous feat of technology. We were invited to the DIAM factory in Céret near the Spanish border to learn more about DIAM and see how these fantastic corks are produced. In layman’s terms, cork is harvested and air-dried until they’re the right humidity. Then it gets crushed, boiled and sieved using “densitometry” (density measurement) until only the finest part of the cork remains, called suberine. The rest of the material gets used as biomass fuel for the factory. 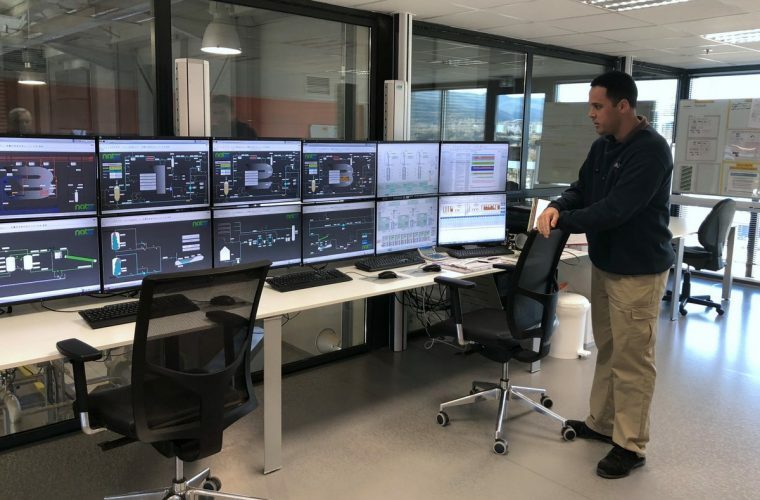 The suberine flour undergoes the DIAMANT process where it gets cleaned using carbon dioxide in a supercritical state (achieved through pressure and heating/cooling). The CO2 collects all foreign particles, such as cork-taint TCA, for extraction. The CO2 gets scrubbed with active carbon, and is fed back into the cleaning process. The extracted TCA gets collected and is being used in the pharmaceutical industry as an anti-ageing product! After cleaning, the suberine is mixed with a food grade binder and microspheres (similar component to what’s used in shoe soles and disposable coffee cups). The mixture is pressed into moulds and then steamed. The teeny microspheres act like yeast and swell, filling up all the gaps. Their task is to maintain the flexibility and elasticity of the cork, as well as the oxygen transfer to the wine. 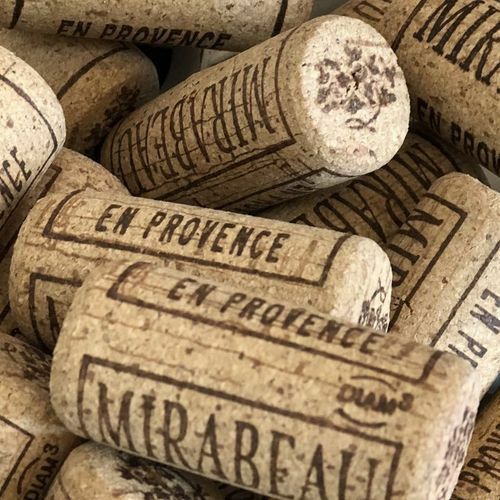 The corks are shaped into the desired diameter and height, and then branded before being finished off with a protective coating. Clients’ logos are either heat-branded or etched by laser. Throughout the process, the corks undergo rigorous quality control. It was incredibly interesting to see the whole process, and we have returned even more impressed than we were before!